We've covered Egreat and their 2015 lineup extensively on our blog, even had a brief encounter with their A9 flagship. 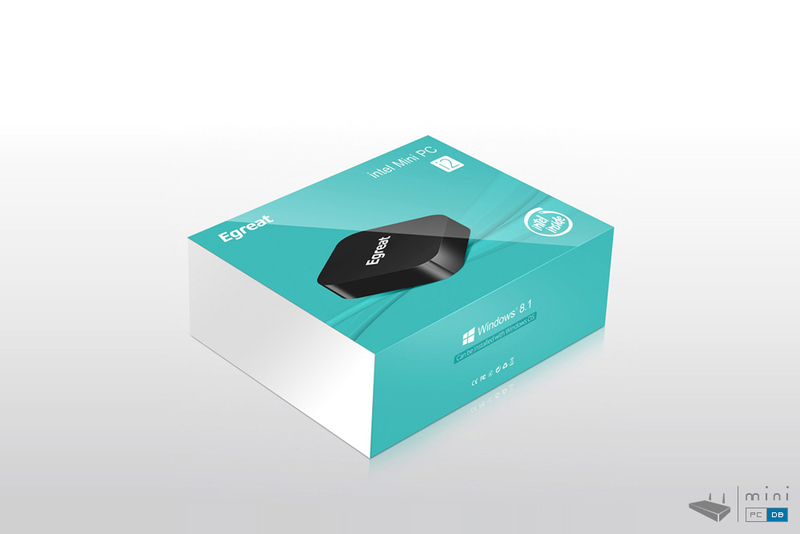 Today we'll be talking about the new version Egreat is preparing for their Egreat I2 product. It's unclear if the second version of Egreat I2 will only have the casing changed, Egreat could have taken this opportunity to make some changes under the hood, like maybe adding a bigger heatsink for the CPU, based on the early reports that suggested similar products were overheating. 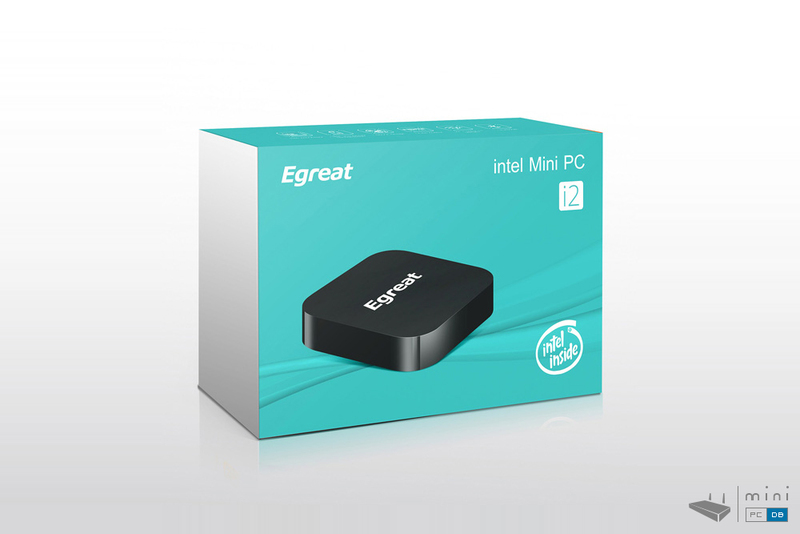 Just like Egreat I6, Egreat I2 uses the quad core Intel Atom Bay-trail Z3735F processor with 2GB DDR3 and 32GB eMMC ROM and you can increase the storage with an SD card (up to 128GB). 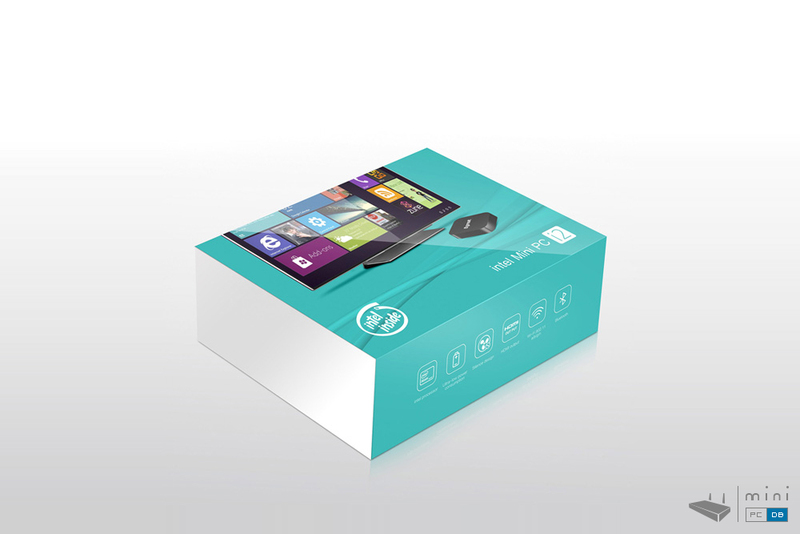 It has 2 USB 2.0 and one Micro USB 2.0 which support HDD's of up to 2TB. You can connect it to the internet via Ethernet or wirelessly (it has dual band 802.11 a/b/g/n,2.4GHz/5.0GHz 300M WiFi - and Bluetooth 4.0). 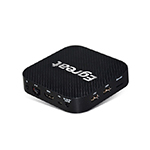 You can connect it to your TV or monitor using the HDMI 1.4a 1080p output (up to 60Hz). There's also a L/R stereo 3.5mm jack with MIC input. While both fanless, here are some subtle differences between Egreat I6 and Egreat I2 however: the metal case Egreat I6 has should handle CPU-generated heat much better. 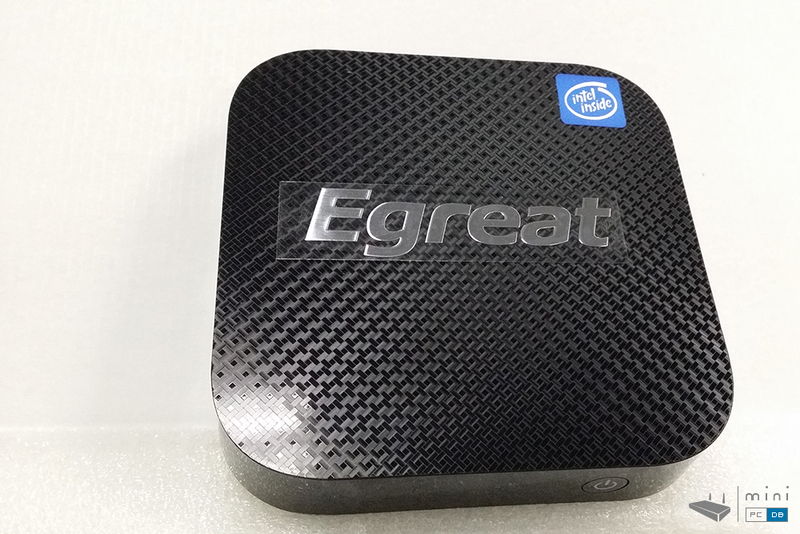 Also, the Egreat I6 has a visible external wi-fi antenna, while the I2 has it's 3dB antenna hidden away on the inside. 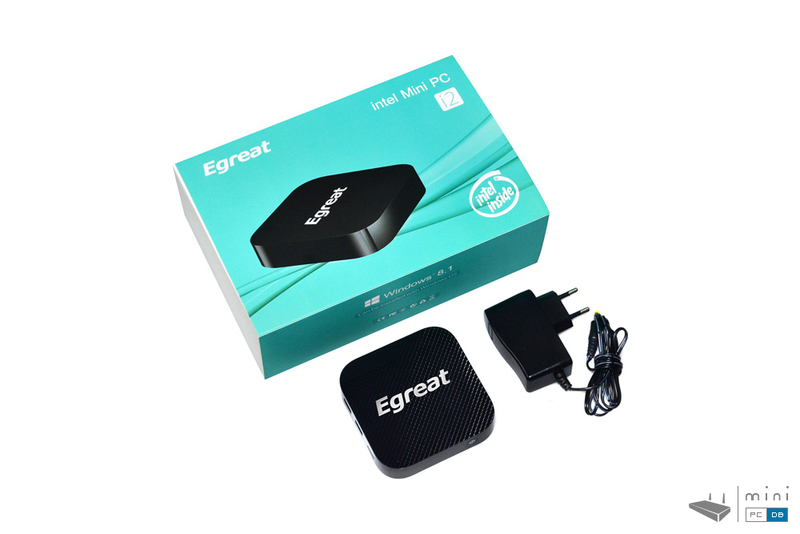 Egreat I2 should be able to run Android as well as Windows 8.1, but there are no indications that it could be one of the dual-boot devices.